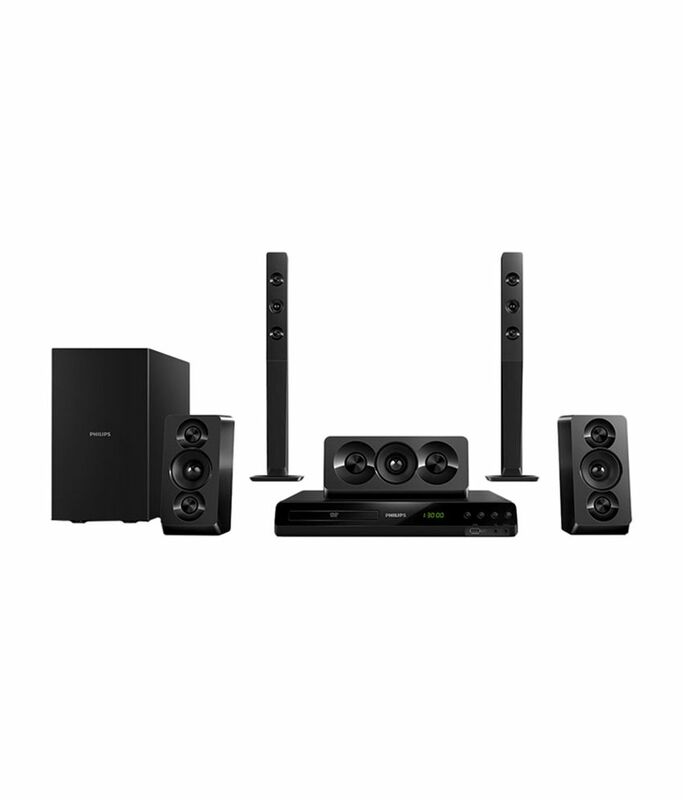 Snapdeal is offering best offer on Philips HTD5550/94 5.1 Home Theatre System . Here we can get 30% Off on this Product. Coupon Code : GOSFHT1000 . Use this Coupon code to get Extra Rs 1000 Off on Purchase Above Rs 10,000.